Over the last year, Facebook has made a considerable effort to lure content creators away from Twitch and other video and streaming platforms. Today, the social media behemoth revealed plans to implement two new monetisation tools for content creators. But will their plans steal a march on Twitch, the Amazon-owned streaming platform? The first tool — a searchable database service — will prove invaluable for both content creators and brands looking create sponsored content. Creators will be able to upload a portfolio of their work and connect with like-minded companies or brands. This will ultimately allow brands and companies to more easily connect with the team or player best-suited to their marketing plans and give them a much clearer picture of how to get involved with the esports industry. Facebook also announced a monthly payment service, similar to Twitch’s subscription model, which allows fans to directly support their favourite creators. Information on the pricing model, or whether Facebook would take a cut of the subscription, was not disclosed, but there will be potential perks for subscribers such as badges and exclusive content. Last month, Facebook announced a new software development kit (SDK) that allows game developers to implement live streaming support directly into PC games, while through Amazon’s new GameOn API, developers can add tournaments, leaderboards and leagues. By integrating their platforms directly into games, both Facebook and Amazon are looking to make live-streaming and competitive play a core component of their product offering. Although Facebook undoubtedly has considerably more users than any other platform, and is making great strides to attract content creators, it has a long way to go to lure gamers away from other platforms. 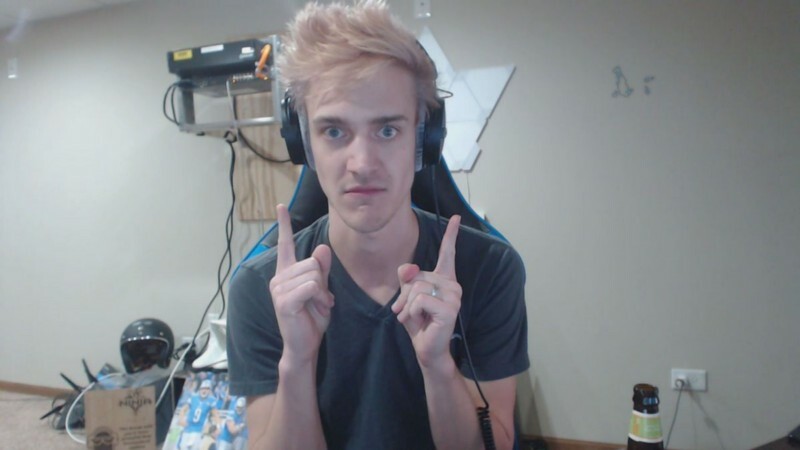 Twitch hosts a unique, niche gaming community like no other, and after Tyler ‘Ninja’ Blevin hit the headlines last month for playing Fortnite with Drake and Travi$ Scott, big names are now flocking to the platform. 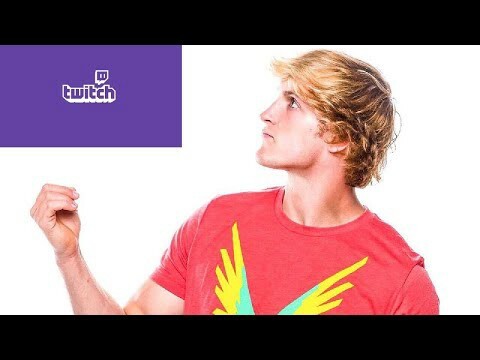 Just last month, notorious YouTuber Paul Logan announced that he was joining Twitch with the username LoganPaulWasTaken. In just one day, his channel amassed 190k+ followers (at the time of writing, the channel had 675k+ followers), which led to a visceral reaction from a portion of the Twitch community who are concerned about the “normie invasion”, alluding to the large influx of casual gamers and bandwagon celebrities who aren’t part of the core Twitch community. One user was so offended that he started an online petition for Logan’s channel to be removed. No doubt the recent Forbes article about Blevin’s earnings from his Twitch subscriptions has piqued the interest of other content creators, with their eyes firmly on alternative revenue sources, but it has also driven many new eyeballs to the platform. So will Facebook’s announcement persuade Twitch stars to make the move? In my opinion, probably not. But what Facebook’s new tools will do is open up esports to a new audience, and that can only be a good thing for the industry as a whole. Read more about the chiliZ project.